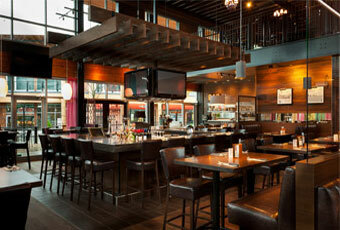 Alchemy Construction has the experience and understanding required to bring your next commercial project. 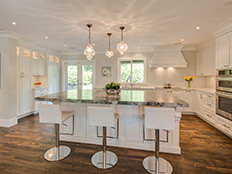 Since 1994 Alchemy Construction has provided their Greater Vancouver clients with the highest quality craftsmanship and expertise. 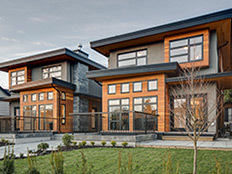 We have constructed projects ranging from the interior finishing of offices; tenant improvements for storefronts, to multi-million dollar restaurant build-outs. The experienced Alchemy team has the ability and commitment to get the job done safely and efficiently. You can count on our time-proven track record to deliver your quality project on time and on budget! Contact us today to discuss your commercial project. We’re available to answer all your questions, and to discuss your specific details. 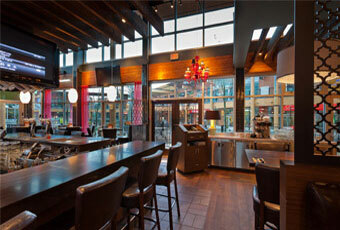 Click here to visit Alchemy Construction’s portfolio of commercial upgrades.